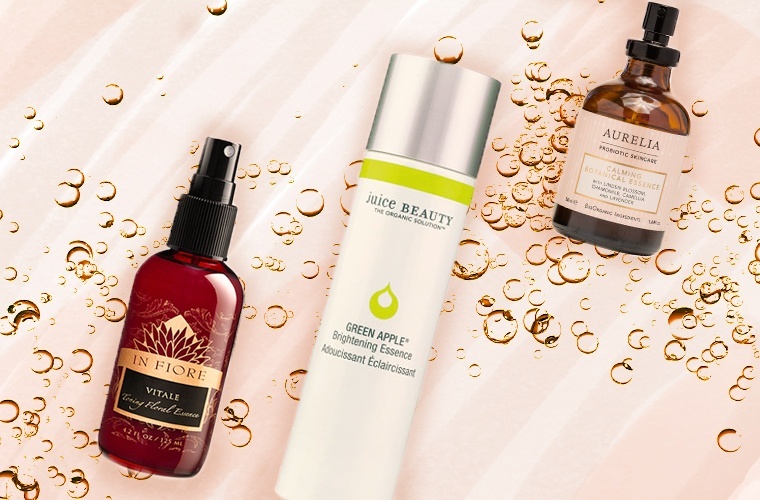 From double cleansing to pore vacuuming to sheet masks, skincare routines have been taken up a notch by complexion-perfecting Korean beauty rituals. After all, in the hustle and bustle of the day, it’s nice to slow down and take time to really honor your skin and all that it does for you. Another K-beauty means to achieving this: The facial essence, which is like a concentrated watery serum that brings a major glow to your complexion. But when Charlotte Cho, founder of the K-beauty site Soko Glam first visited Korea, she didn’t know what the product was or why she needed one—and the women there were shocked. “It’s their number one skincare habit,” she tells me. I’m always searching for products that enhance my radiance and allow me to feel as though I’m properly pampering my skin. So, like Cho (who has seen a serious difference in her skin since incorporating the product), I decided to add one to my regimen. Keep reading to see what I learned about using an essence—plus what it did for my complexion. 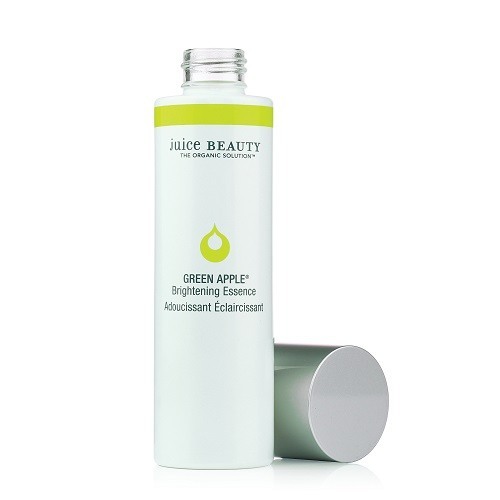 Cho helps me to deliberate on a clean version of the essence—Juice Beauty Green Apple Brightening Essence—which is packed with hyaluronic acid to help hydrate (it’s known to hold up to a thousand times its weight in water within the skin), licorice root extract to help brighten, and antioxidant-rich green tea leaf. It looks a lot like a toner. After all, both are very aqueous and meant to be applied between the cleansing and serum steps. 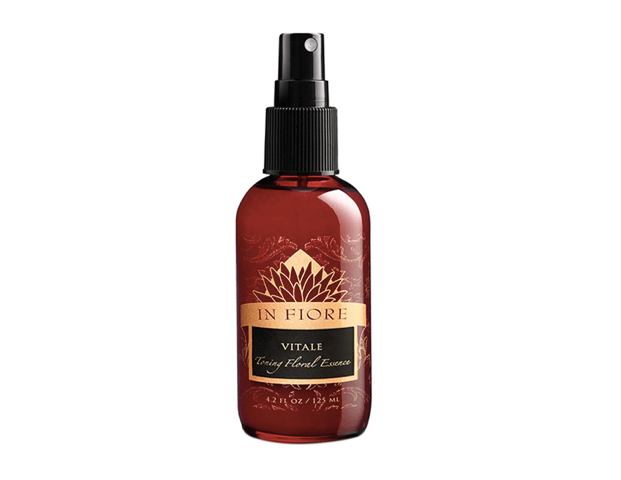 An essence is like a concentrated treatment that either helps hydrate or brighten. Up next? The essence, which according to Cho is a concentrated treatment that either helps hydrate or brighten. She says that you pour it into your hands, morning and night, and then pat it onto your face right after using a botanical-based toner. So: I get right to it. When I dab it on my skin, it feels like I’m pressing water into my complexion. It makes for a lovely sensation following my toner, which always leaves my skin on the drier side, craving my serum. With an essence in my routine, that coveted dewy finish is much easier to achieve. With an essence in my routine, that coveted dewy finish is much easier to achieve. And as the temps get frigid and the air gets drier, the hydration that comes from an essence is sure to be a major help. All in all, I’d say that if you’re not a minimalists with a streamlined routine, it’s a truly glow-inducer to incorporate into your regimen. For other ways to glow, this is how to use an exfoliating face powder. And these are beauty products that deliver radiance as you sleep.